Nikon 35 mm f/1.8 G AF-S is a marvelous piece of sheer optical finesse which comes at low price and scores high on performance. If you know what you are doing then, you will not need anything more than this. What one can achieve with this lens is surpassed rarely by a few lenses. 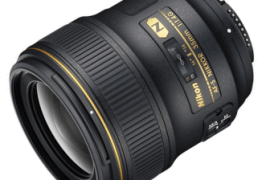 Nikon 35 mm f/1.8 G AF-S lets you do what a photographer should do, be the man in the arena and compose. I will never crib about its limitations, every lens has boundaries. For this glass they are overshadowed by its qualities. You would have realised by now that I am a big fan of 35mm focal length and that’s why I love this prime lens. 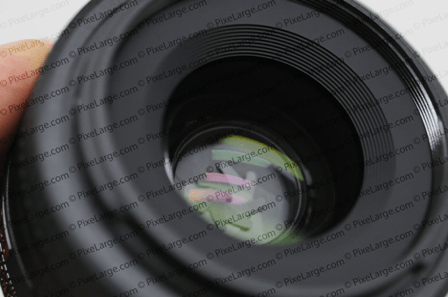 On a cropped sensor camera (DX format) , this lens gives the normal focal length of 50mm, what the human eye sees. This works in the same way as the 50 mm focal length works on a full frame sensor (FX format) or 35 mm film camera. If you are on a budget, and don’t want to compromise, then save for it rather than settling for anything less. Or if you don’t want to wait and still want the pie than i would suggest go for the 50 mm f/18 AF-S D, which is classic and must have given its price and performance. These primes are value for money and i can assure they will be among your best pieces in arsenal for long (if you have added them to yours, you know why I am saying this).Unlike camera bodies (especially the digital not the film), lenses don’t have a expiry date they last more than a lifetime. 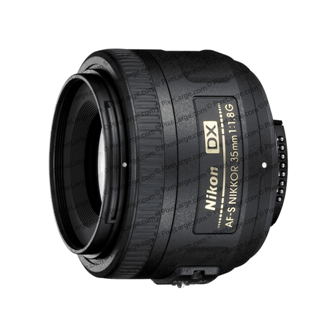 it is a DX lens so would not be useful on your FX camera, where it will give dark corners. 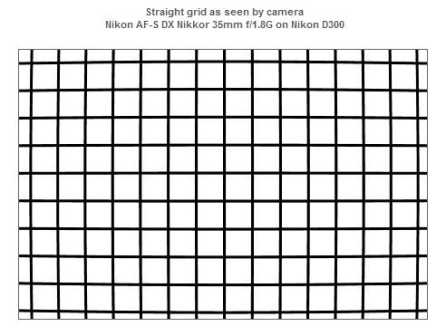 The most sought after focal length for DX format (cropped sensor) camera is 35 mm. It gives similar focal length as a 50 mm on FX (full format ) camera or 35 mm film camera. The maximum wide aperture is an awesome f/1.8. Such wide aperture allows for great low light performance. This also yields very good “bokeh effect” where the subject is isolated from background by blurring the backdrop and foreground. 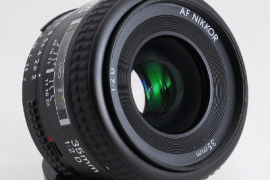 The minimum aperture goes down to f/22. 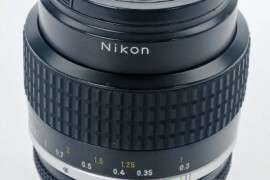 There are seven rounded diaphragm blades on Nikon 35 mm f/1.8 G AF-S. 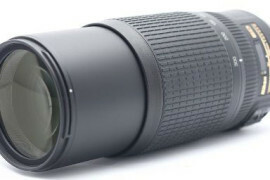 The build quality of the outer barrel is slightly better than other lenses in this price range. It gives an overall solid feel in hand. 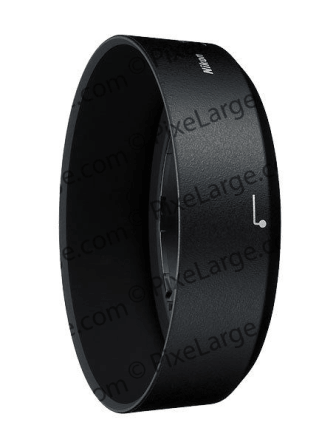 The small focus ring is in the front and allows manual over-ride even when in auto focus. The switch on left side of the barrel is to move the camera from M to M/A (Manual to auto focus with manual override). There are no markings for focus or depth of field scale. 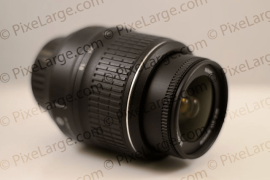 Nikon 35 mm f/1.8 G AF-S being a G lens , has no aperture ring. Here we have a metal mount which gives sustainability to the lens especially for the people who indulge in changing lenses all the time. It survives rigorously long duration of wear and tear process.though it is not suggested to lift the camera from mounted lens. A non rotating 52 mm plastic filter thread has ensures the uninterrupted use of polarizing and graduated ND (natural density) filters. The 52mm filter size is fairly common . The supplied HB-46 bayonet lens hood does not make the lens much longer. It works fine but faces limitations sometimes. Also it allows reverse mounting. 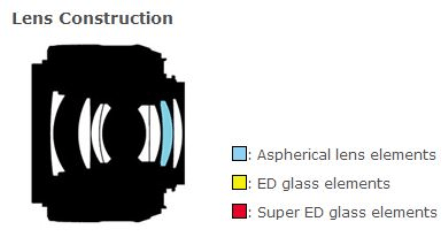 There are 8 elements in 6 groups with 1 Aspherical glass element. Aspherical element helps reducing lens aberration and gives better resolution. 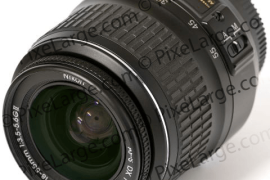 Nikon 35 mm f/1.8 G AF-S stretches 2.8 inches or 70 mm in diameter and 2.1 inches or 53 mm in length. This lightweight lens weighs approximately 200 grams or 7 oz. The close focus distance is 0.98 feet or 0.3 m.
The auto focus is always accurate and does so with decent speed. Nothing to complain here. 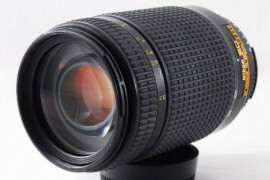 Due to internal focussing there is little chances of dust accumulation in interiors of the lens. This lens has a beautiful feature that allows using manual focus ring even while the lens is in Auto-Focus mode ( the switch calls this mode M/A). For complete manual control there’s a switch for M mode. Here i would say that the Focus ring is not as smooth as other lenses like Pentax but that’s not bothersome. The lens gives subtly soft images wide open at f/1.8.Sharpness of pictures is virtually flawless after stopping down. After f/2.8 we get thoroughly sharp images. I came across best bokeh effect of blurring the background for isolating the subject around f/2.8. At the widest aperture the bokeh is not that pleasing. There is a very apparent barrel distortion at wide angle f/1.8. It has to be corrected in post processing of pictures. 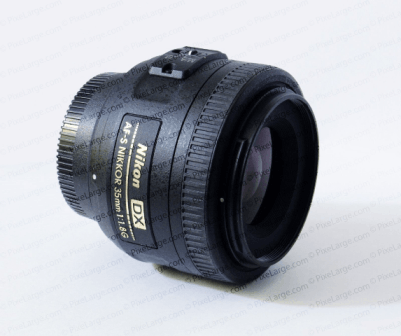 The Nikon 50mm f/1.8 D has much reduced distortion which is why some put their bet on it. No problem at wide angle. There is moderate lateral chromatic aberration ( color contrast shadows) on stopping down. This can be corrected in post processing. Longitudinal chromatic aberration would render the neutral objects in far distance green and in near range blue. It is apparent in most observations and tricky to remove. But then this being a fast prime lens , I would accept the drawback. Flaring is minimal in both the conditions of light source being in the frame and outside the frame. When the sun is not in frame there is a visible loss of contrast but nothing like flaring explicitly. So flaring is not an issue with this lens. Smart ergonomics like manual override during AF, durable nature. So its a nice lens to be used as a piece for multiple uses on a DX camera. It is good for food as well as portraits, it is wide enough to capture it all. And like every other thing, it has some limitations. It has a critical barrel distortion and lateral chromatic aberration , but since it can be corrected in post process, not troublesome. The longitudinal chromatic aberration is what you have to make do with. So would I recommend this lens? 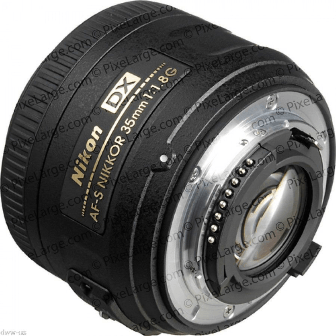 For Novices/ Beginners – It is a decent lens that will give you the normal range of vision on a DX ( crop sensor) camera. 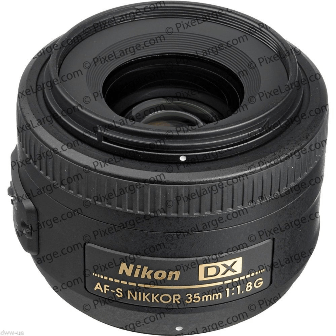 You can also opt for the cheaper 50 mm f/1.8 AF-D.
For Enthusiasts – for DX it is a good bargain with some limitations. If these limitations are troublesome you can opt for the better and cheaper full format capable lens 50mm f/1.8 AF-S G. It gives a sweet spot of photography on full frame sensor on DX it gives 75mm focal length which good for portrait without compromise. For Pros- For an alternate DX camera it is a must have lens. On FX camera it is virtually useless because of dark corners, but works fine in crop mode. Summary: NIKKOR Nikon 35 mm f/1.8 G AF-S DX Lens comes with Affordable price , sharp images , moderately fast AF , light weight, smart ergonomics & durable nature.